In court documents filed in December, U.S. attorneys in the Southern District of New York sought to directly connect the president to those campaign finance violations, writing that Cohen acted “in coordination with and at the direction of” then-candidate Trump. 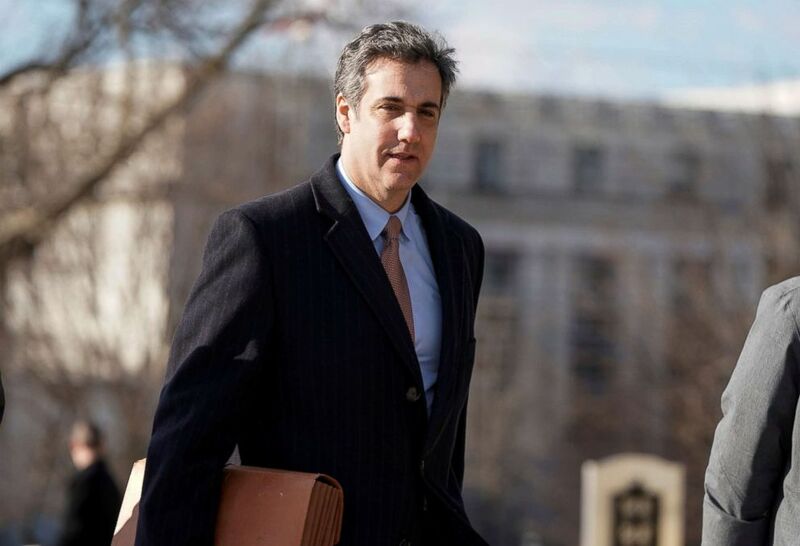 Cohen pleaded guilty in August 2018 to two counts of campaign finance violations for executing the hush-money deals, which he said he did at the president’s direction. In an interview Monday on “Good Morning America,” Davidson said he believes the hush-money payments were “done for political reasons,” as opposed to personal protection of his family, and claimed the release of the infamous “Access Hollywood” tape sparked the urgency behind cutting a deal with Daniels. 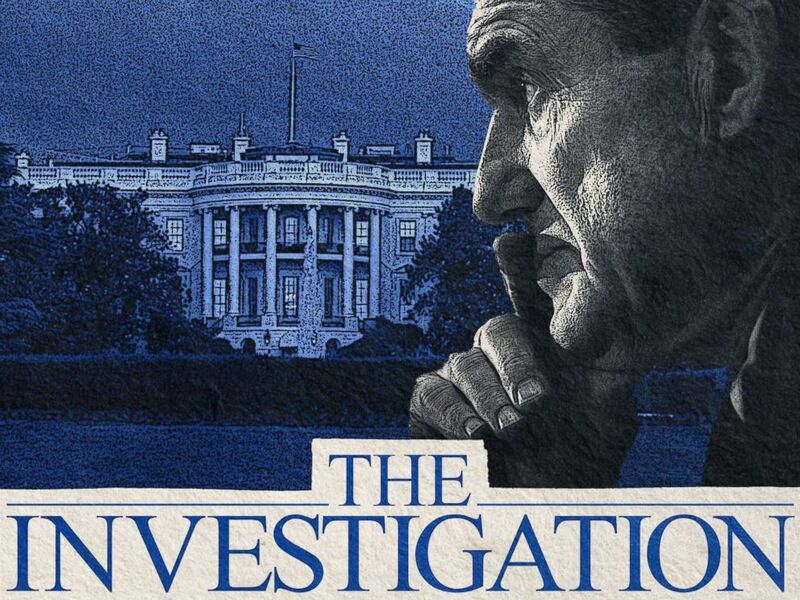 Davidson represented Daniels in the deal – negotiated directly with Cohen – worth $130,000, a figure Davidson now says “would have been a hell of a lot higher” had he come up with it, and took on McDougal as a client in her dealings with American Media Inc., the publisher of the National Enquirer, in what turned out to be a “catch-and-kill” deal worth $150,000. Both Daniels and McDougal have criticized Davidson’s legal performance, leading Daniels to file a lawsuit against Davidson in June 2018, in which she called him a “puppet” for Trump. Davidson denied the charge and later filed a countersuit, which he ultimately dropped. Daniels’ lawsuit has been stayed until related investigations are completed. AMI admitted last year to paying off McDougal to “suppress the woman’s story so as to prevent it from influencing the election” as part of a non-prosecution agreement. During the Daniels negotiation, Davidson says he grew close to Cohen. He claims the two spoke “probably 100, 200 times,” and shared an unconventional bond over the nature of their business relationship.